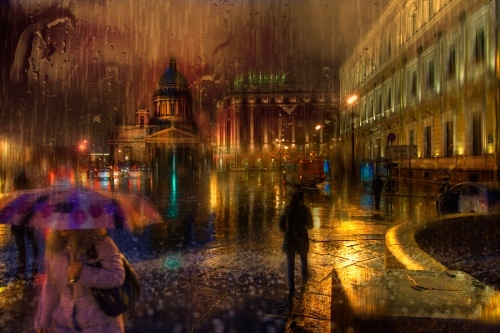 There are times when the art world seems like a religious empire. 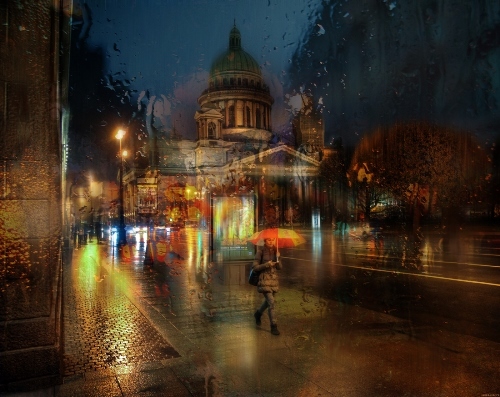 There are great cathedral galleries and pilgrimage sites where treasured art pieces are displayed like holy relics, and this can certainly be a great pleasure on a rainy Sunday afternoon. 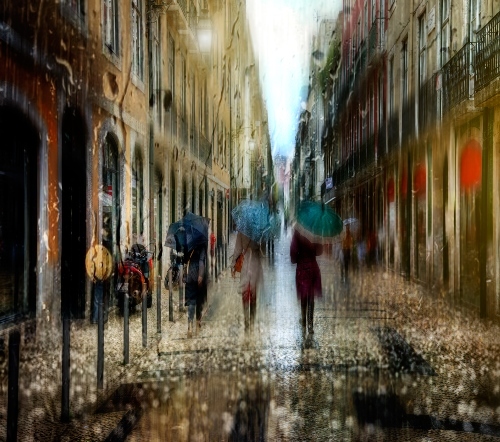 Michael Leunig. 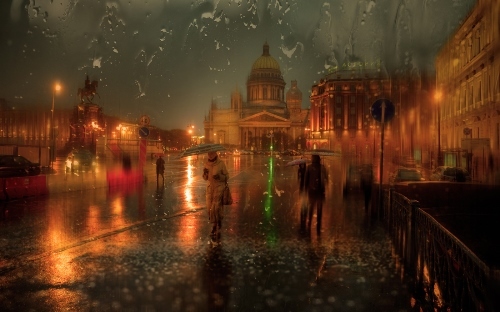 Talented St. Petersburg based photographer Eduard Gordeyev creates completely unique photographs, resembling oil painting. 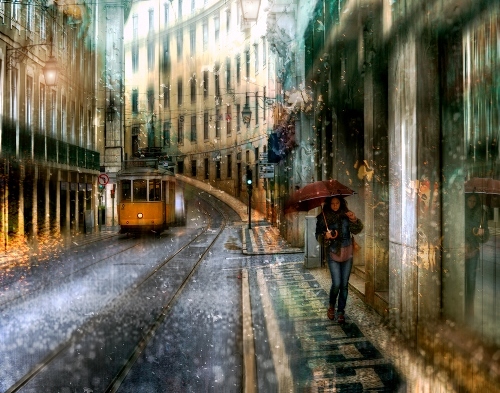 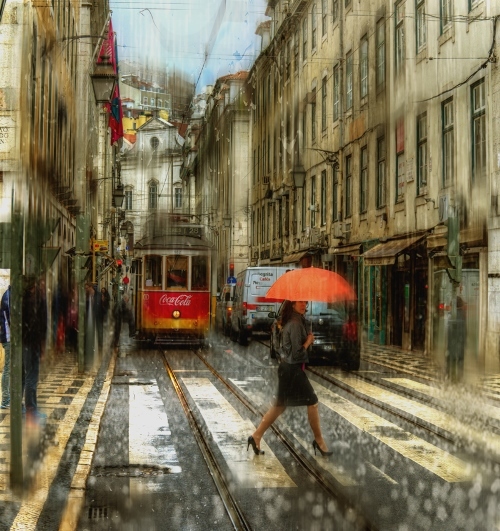 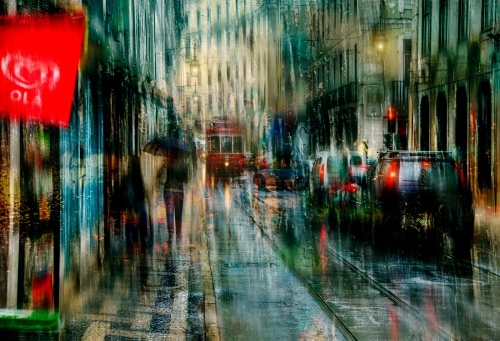 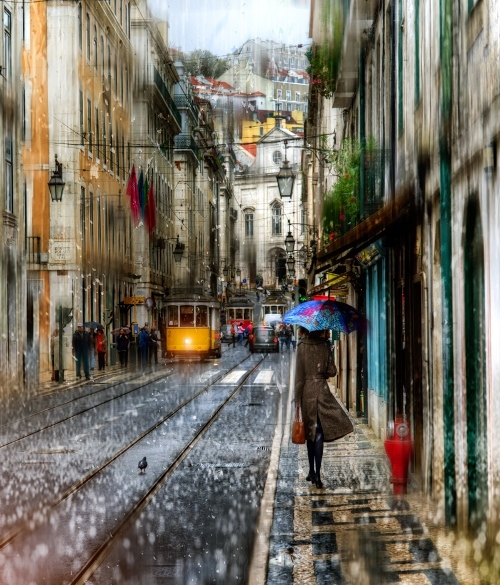 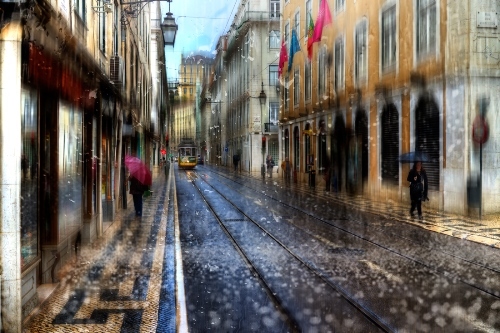 These unusual photos show us the life of large European cities St. Petersburg and Lisbon on rainy days. 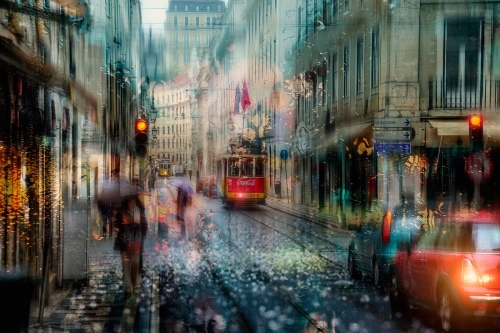 These works of photo art are filled with a certain melancholy, but it’s a nice feeling. 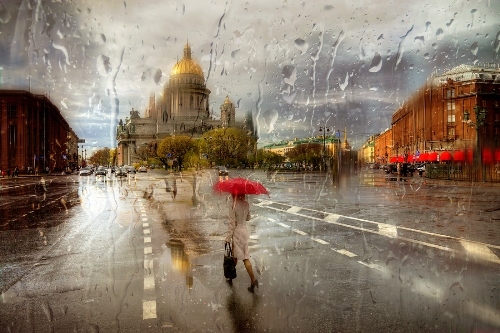 Rainy weather, going about their business townspeople, cars and public transport – all these characters are in his photographs. 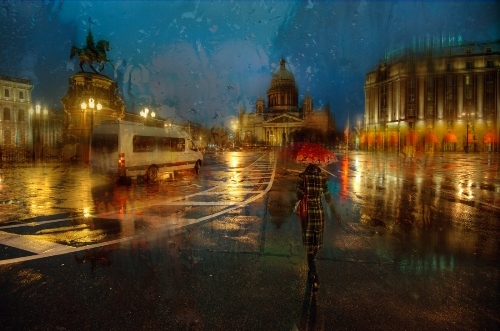 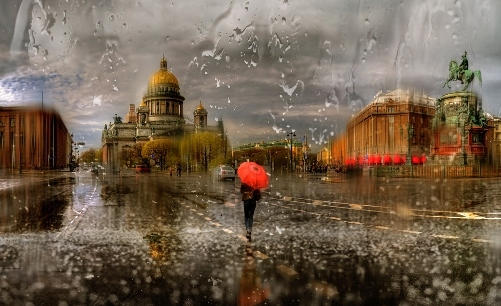 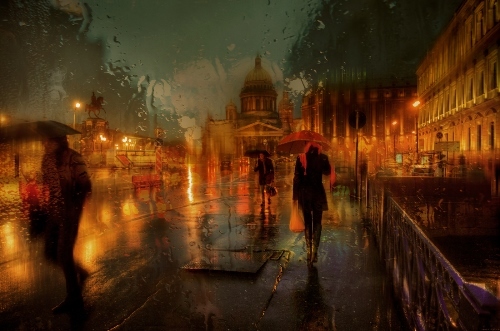 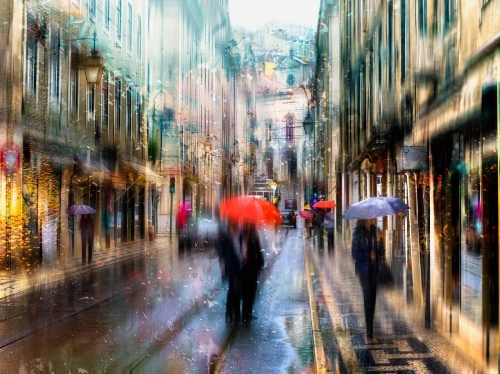 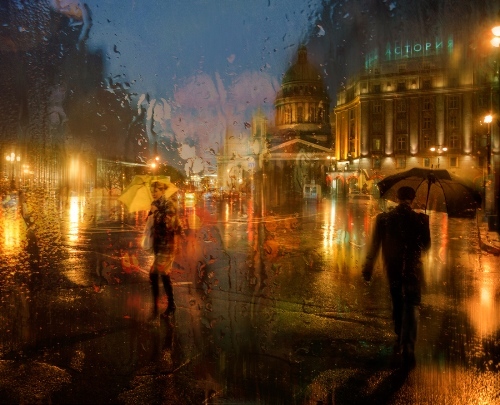 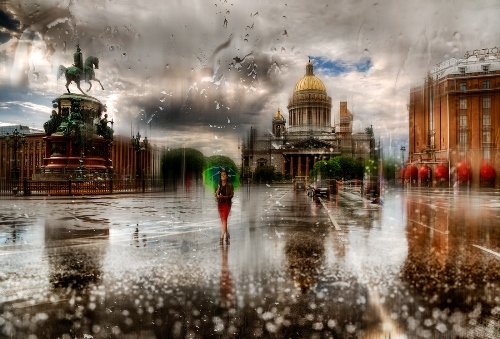 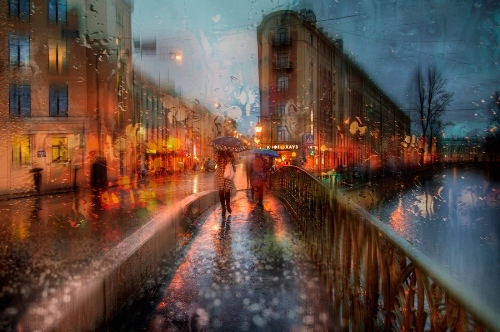 The unusual style of photography brought Eduard Gordeyev some popularity among fans of photography, his pictures of urban landscapes are very different from the works of other famous authors.